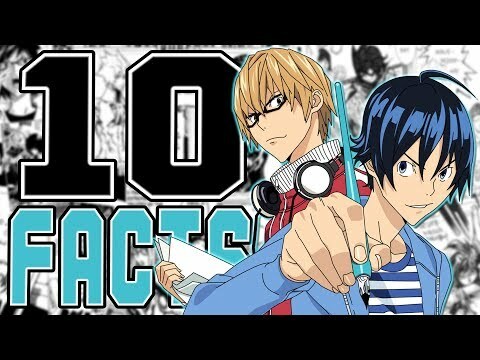 10 Things wewe Probably Didn't Know About Bakuman! Out of my juu 5 Couples, who are your favourite? Do wewe think that Eiji Nizuma and Aiko Iwase would make a good couple? 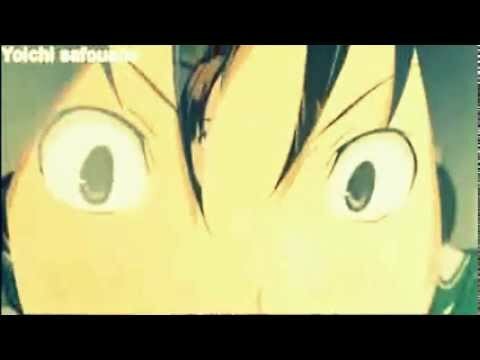 How did wewe discover "Bakuman"? how would wewe rate bakuman out of ten? What did wewe think about the first anime epidode? What do wewe think about Bakuman? hujambo guys! I finished the Bakuman series today(12/14/13), and here is what i thought about the series. Art Work-7/10-the art work was great, but it could have had some changes to it. The Story-5/10-Some parts didnt make any sense of what was going on, but all in all it was great!! 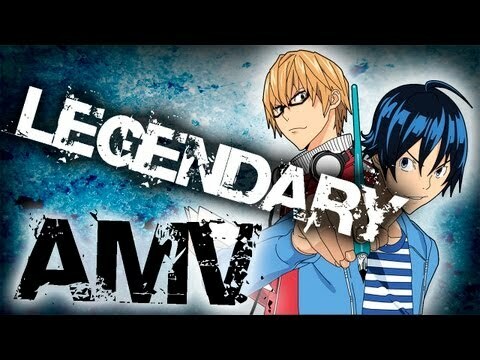 a video iliongezwa: 10 Things wewe Probably Didn't Know About Bakuman! What is the name of Eiji Niizuma´s main series? 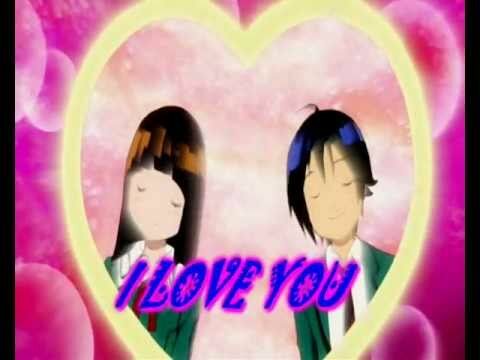 R Miyoshi and Takagi a good couple?